Dubai, U.A.E., 27 July 2018 – Dubai Aerospace Enterprise (DAE) Ltd. announced today that credit rating agency S&P Global Ratings had upgraded DAE’s corporate credit rating to BB+. According to S&P, the upgrade is the result of the successful integration of AWAS coupled with solid financial results since the acquisition. Earlier this week, credit rating agency Moody’s Investors Service revised DAE’s rating outlook to positive from stable. S&P Global Ratings’ press release announcing the upgrade can be found here. Moody’s Investors Service’s press release can be found here. 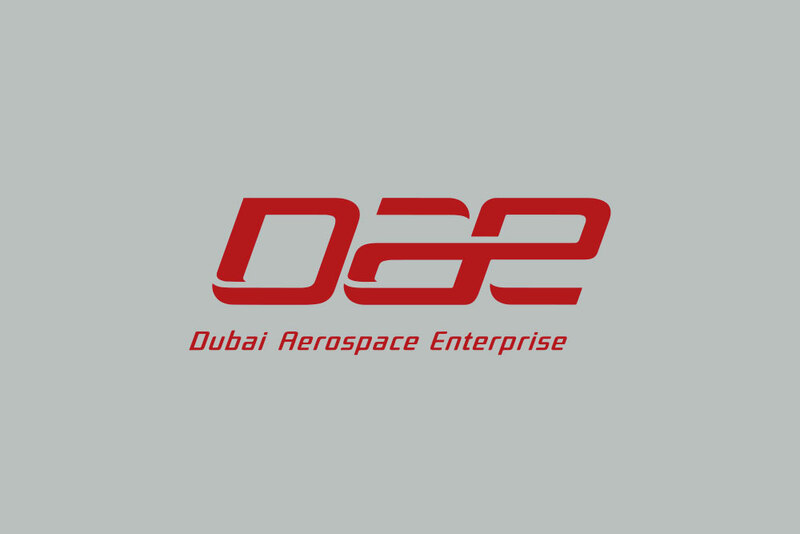 Dubai Aerospace Enterprise (DAE) Ltd. is a globally recognized aerospace corporation and one of the largest aircraft leasing companies in the world. Headquartered in Dubai, DAE’s leasing and engineering divisions serve over 125 airline customers around the world from its seven locations in Dubai, Dublin, Amman, Singapore and the US. DAE’s award-winning leasing division DAE Capital has an owned, managed and committed fleet of nearly 400 Airbus, ATR and Boeing aircraft with a fleet value of US$15 billion. More information can be found on the company’s web site at www.dubaiaerospace.com.